Who can resist a grilled cheese sandwich? The answer should automatically be, “No one.” And there are so many delicious ways that you can enjoy this simple comfort food. I remember the days when a grilled cheese sandwich was just a combination of American cheese and bread. 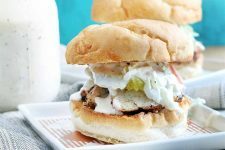 Now, this iconic recipe has been revamped in hundreds of different versions, taking the whole sandwich game up about ten notches. 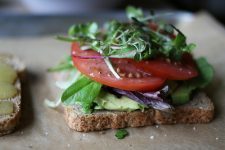 One of my personal favorite ways to upgrade a this type of sandwich is with fruit. The combination of fruit and cheese is a classic one. Don’t believe me? Just look at every single cheese board you’ve ever feasted on. 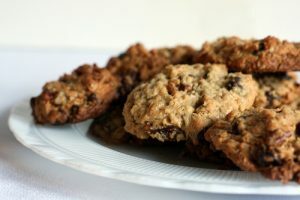 There’s always some sort of fruit component in the mix, and it’s not just there for you to nosh on in between bites. 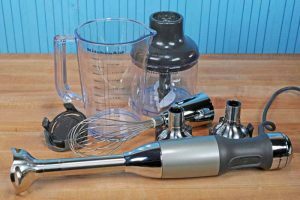 It’s also there for experimentation, and encourages trying different combinations of cheese and fruit to make your taste buds tingle with excitement. 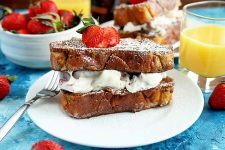 Usually, when I think about making a fruity grilled sandwich, the first options that come to mind are apples, pears, or strawberries. 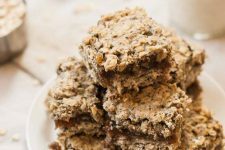 You know, something that lends itself to a tasty flavor combination alongside the dairy, that isn’t overpowering in sweetness or in fruitiness, so it doesn’t overwhelm the palate. 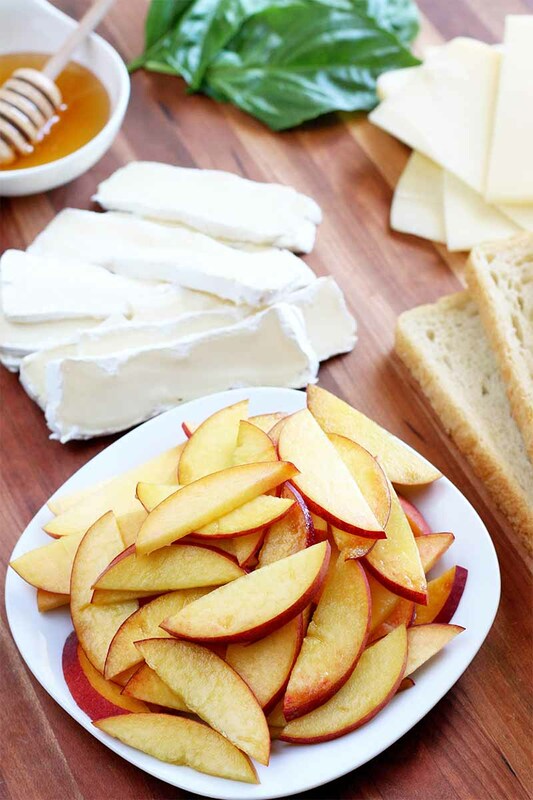 Peaches also go amazingly well with cheese. Since they’re in season, I started to experiment with a variety of different combinations until I came up with something truly delicious. The recipe you see here was my favorite. 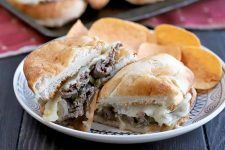 Gruyere and brie are delightfully easy to melt, and don’t overpower your taste buds like gorgonzola or gouda might in other grilled sandwiches. The peach flavor really shines through in every single bite. 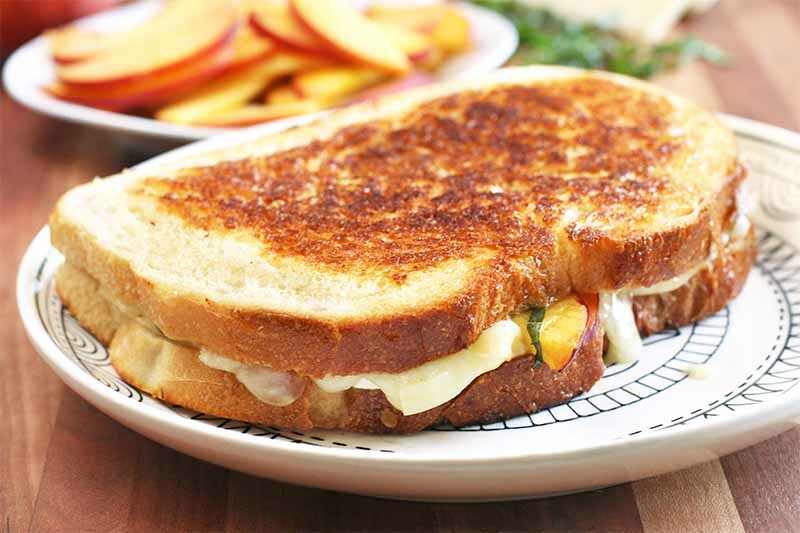 Of course, the sourdough bread has a little bit of bite, and that’s why a touch of honey is added to this grilled cheese. 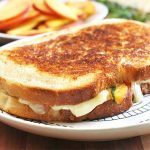 It helps to even out the sour flavor of the bread and the richness of the brie and gruyere, enhancing the flavor of the peaches as well. 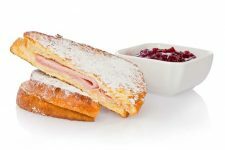 I do have to say that this particular sandwich is one that you probably do not want to serve with a side of tomato soup. The flavors in the recipe are so complex that hot soup would only muddle the flavors, or confuse them entirely. 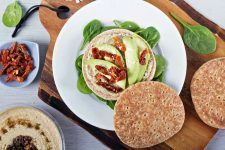 Of course, that’s not to say that starting your light lunch with a cup of cooling cucumber or chilled avocado soup wouldn’t be a welcome addition to the meal! But my favorite option is to serve it up with a side of fresh summer salad. 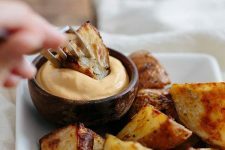 Consider something light, with a lemony dressing that brightens up the vegetables, with some acid that cuts through the richness of the sandwich. Obviously, you should be pairing all of this with a generous glass of Riesling or Sauvignon Blanc while you eat it out on the patio, enjoying the drop in temperature on a summer evening. Now run out to the store (or the farmers market!) to get all the ingredients, and treat yourself today. You deserve it, after all. 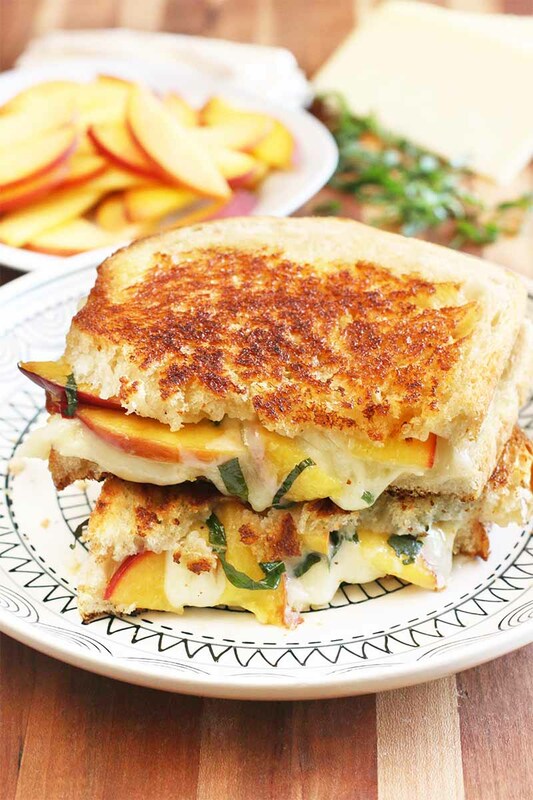 This peach basil grilled cheese is an addictive combo that you won’t want to stop eating, made with fresh seasonal produce. Butter the two slices of sourdough bread on one side. Heat a medium skillet over medium heat. 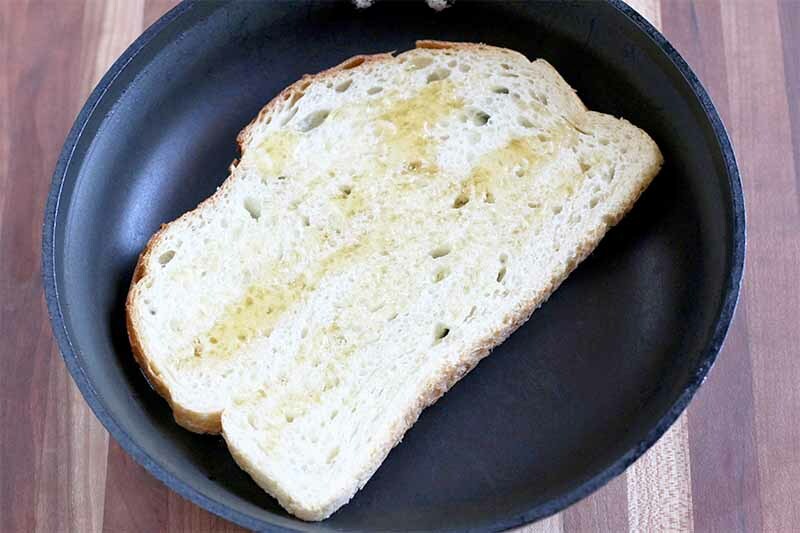 Once hot, add one slice of bread to the skillet, buttered side down. Drizzle honey on top of the bread. Top with brie slices, then gruyere slices. 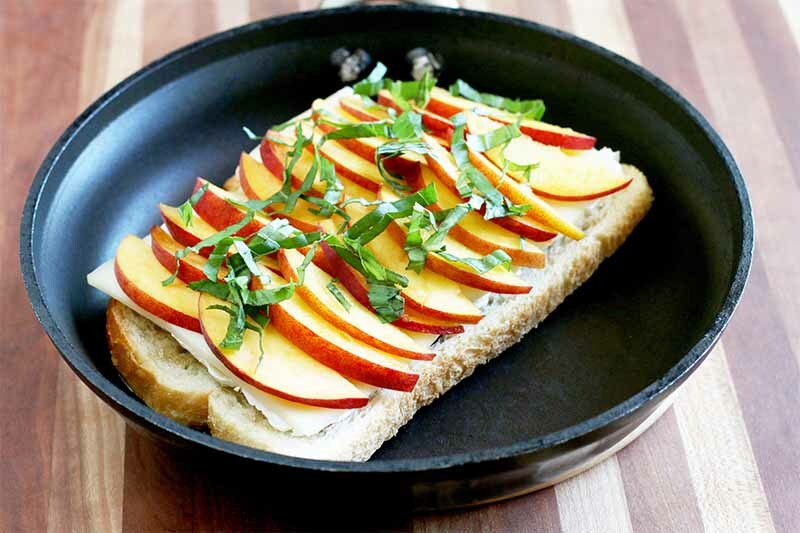 Arrange peach slices on top of the cheese, then sprinkle with fresh basil. Top with the other slice of bread, buttered side up. 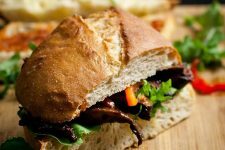 Once the bottom slice is golden brown, after approximately 2 to 3 minutes, carefully flip the sandwich. Cook on the other side until toasted and golden brown, and the cheese is melted and gooey. Slice in half, and serve immediately. Based on a recipe by Shanna Mallon. Wash all of your produce well, and remove the stems from the basil. Dry the basil and fruit with paper towels. Thinly slice the peach into ¼-inch slices. Chiffonade basil with a sharp knife to get clean cuts. Cut the brie and gruyere into thin slices. Note that each slice doesn’t have to be a perfect square or rectangle. They all just need to be the same thickness, so they will melt evenly. Measure the remaining ingredients, and set all ingredients out in the order they appear in the ingredients list. Butter both slices of the sourdough bread on one side. 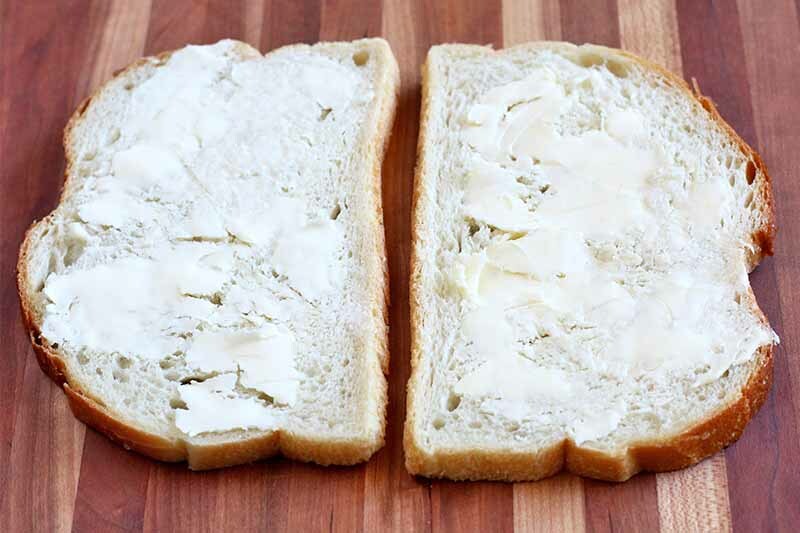 It helps to use softened butter, so you don’t tear your bread. 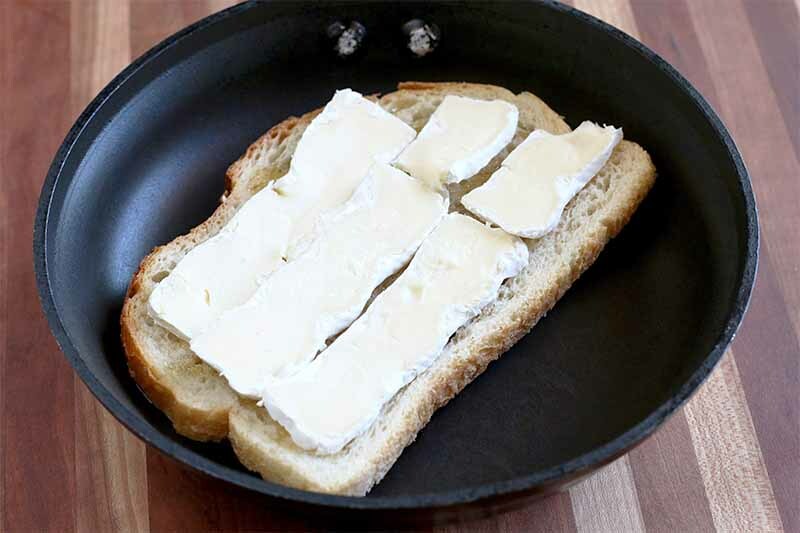 Take one of those pieces of bread and place it buttered side down in a hot skillet over medium heat. 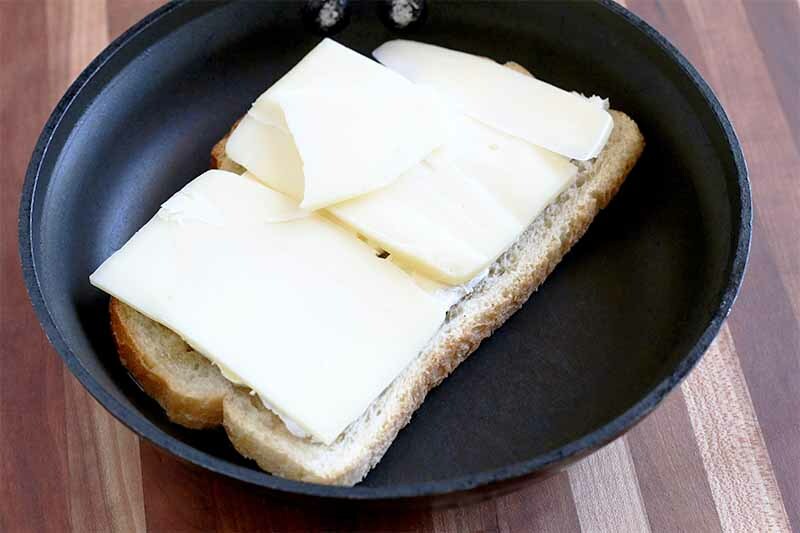 Drizzle the honey over the bread and top with a layer of each type of cheese. 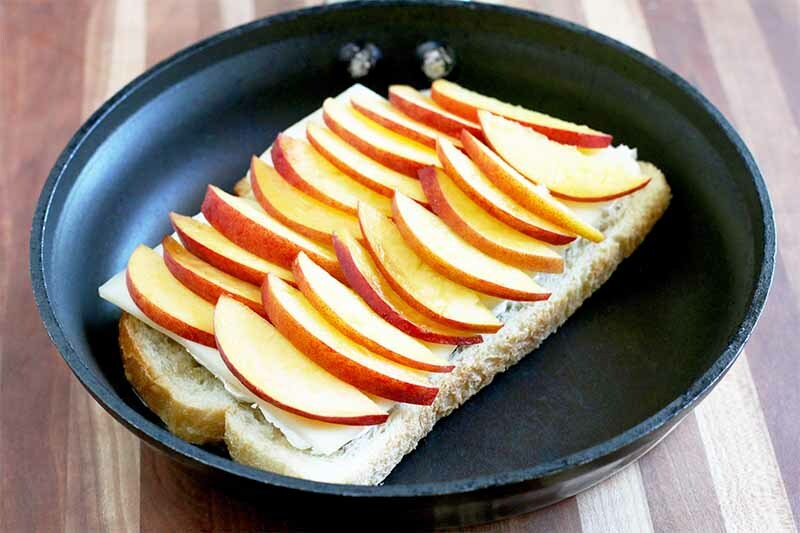 Arrange a layer of peach slices evenly on top. Top that with a layer of the fresh basil. Finish with the other slice of bread, buttered side up. 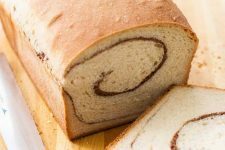 Cook until the bottom slice of bread is golden brown, about 2 to 3 minutes. 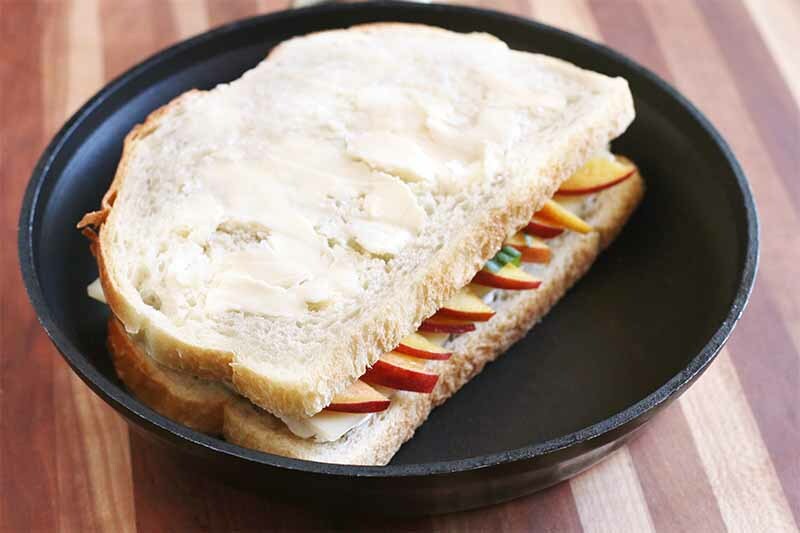 Use two spatulas to carefully flip the sandwich. Go slow and take your time so it doesn’t fall apart when you flip it. Cook on the other side until it is golden brown and the cheese is melted. 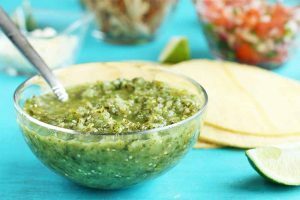 Remove from the heat, slice in half on a clean cutting board, and serve immediately. 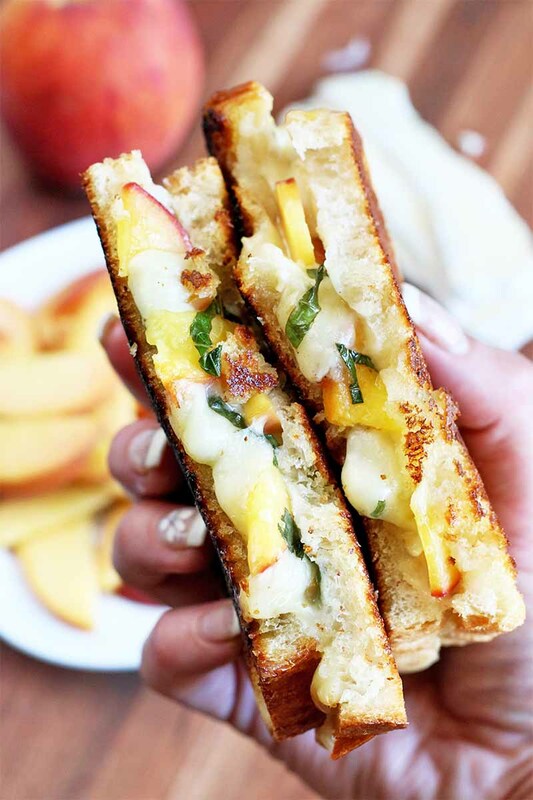 With all of the fruit that’s coming into season during the summer, adding some to a grilled cheese sandwich is a no-brainer. 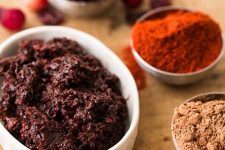 And even when fresh fruit isn’t in season, fruit spreads like a fresh fig jam can be used to make delicious sandwiches as well. 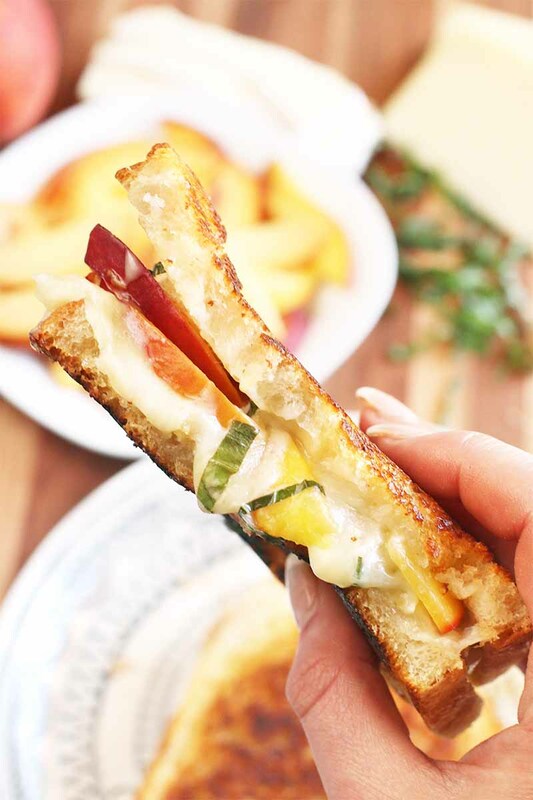 When it comes to making fruity grilled cheese sandwiches, the key is to think about using lighter options, instead of the standard sharp cheddar or salty American you are most likely used to using. 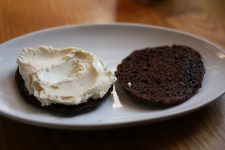 You want to focus on types that melt really well, like gruyere and brie. 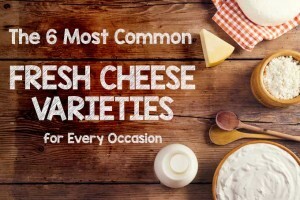 Fontina, taleggio, mozzarella, and gouda also make great choices. See what looks good at the grocery store (or what’s on sale!) 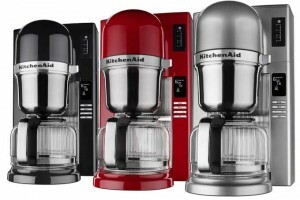 and choose your favorites to make new flavor combinations. 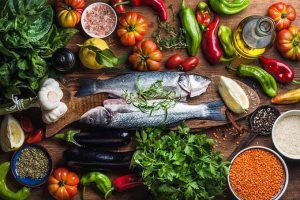 You should also think about adding extra elements of herbaceous flavor and sweetness, so it really comes together with a variety of complementary tastes and textures. 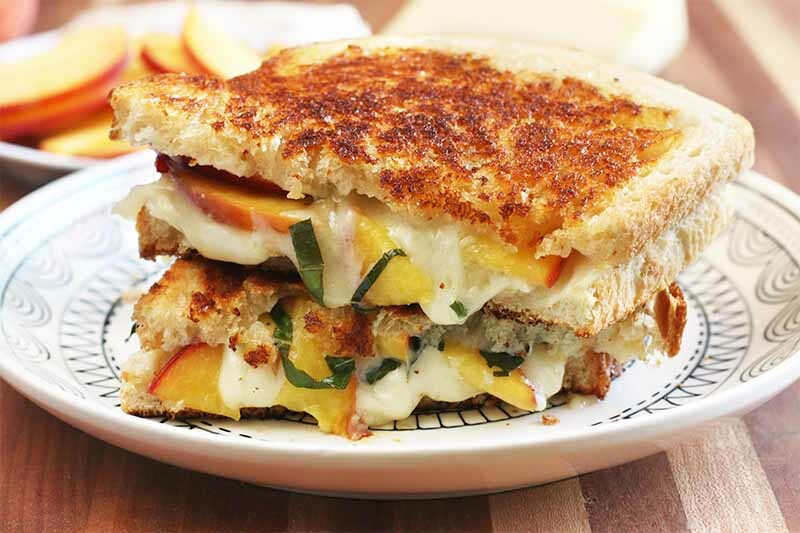 What other fruits would you like to try in a gooey grilled cheese? Tell us in the comments below. Once you try this peach and basil version, be sure to come back and rate the recipe to let us know how much you liked it! Photos by Meghan Yager, © Ask the Experts, LLC. ALL RIGHTS RESERVED. 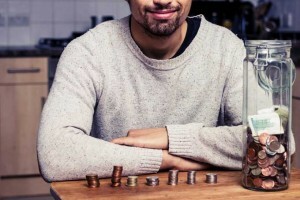 See our TOS for more details. Originally published by Shanna Mallon on August 2, 2010. 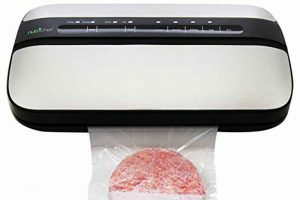 Last updated: October 3, 2018 at 22:47 pm.